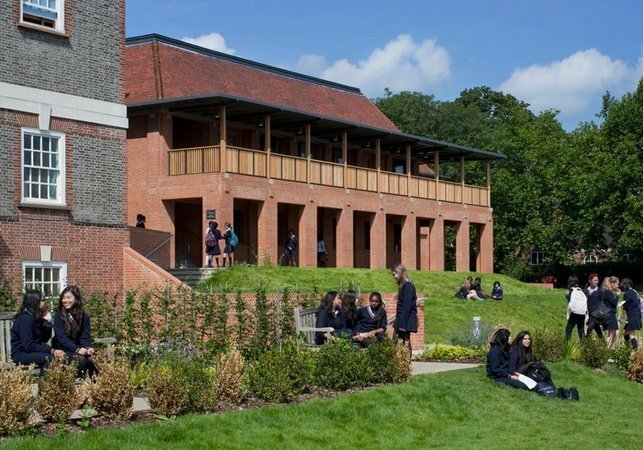 Two awards come from the British Council for School Environments (BCSE), who recognised the project for "Excellence in Design for Teaching and Learning" and "Excellence in Design for Heritage." The third of these is the national RIBA Award 2012 - London, which recognises the best projects in the Capital. In awarding the prize, judges commented: "Hopkins Architects' school buildings are a timely reminder of the value of carefully designed educational environments."